This kit includes 18 count canvas, a colour block chart, detailed instructions, Appletons crewel wool, and a suitable needle. When finished, the stitched area measures 3½ x 2½ inches (8.5 x 6.5 cm). 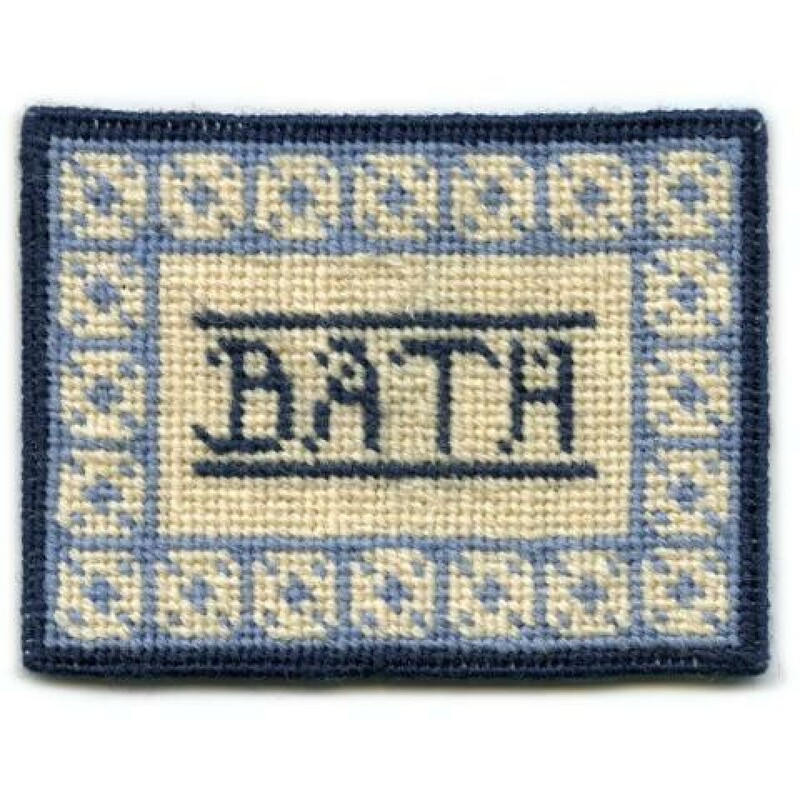 A traditional bathmat design, so easy a complete beginner to needlepoint could do it!